Donation R20 to local Conservancy. Visit the historic property where the very first Conservancy in South Africa was started. A gentle stroll through the forest from The Pickle Pot. 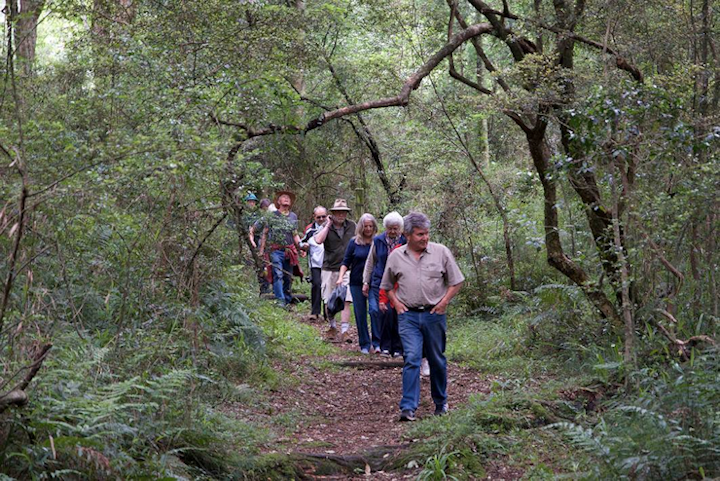 Meet at the Mpophomeni library on Mandela Drive for a walk in the township and natural areas. Explore the diverse wetland, forest and grassland areas of Fort Nottingham. Explore a different part of this picturesque area every month. Meet at top of Lake View Road for walk in the flower filled grassland.